We had a very different sort of research paper in journal club three weeks ago, and I was too busy to jot it down until now. 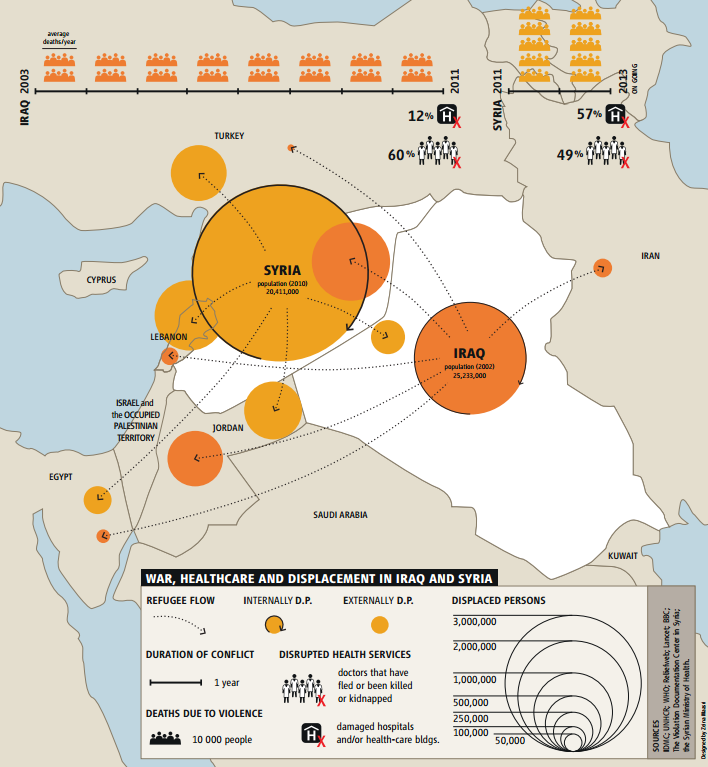 Dewachi et al, Changing therapeutic geographies of the Iraqi and Syrian wars. This is certainly not our usual metrics-heavy approach, so it was good exercise to try to understand it.